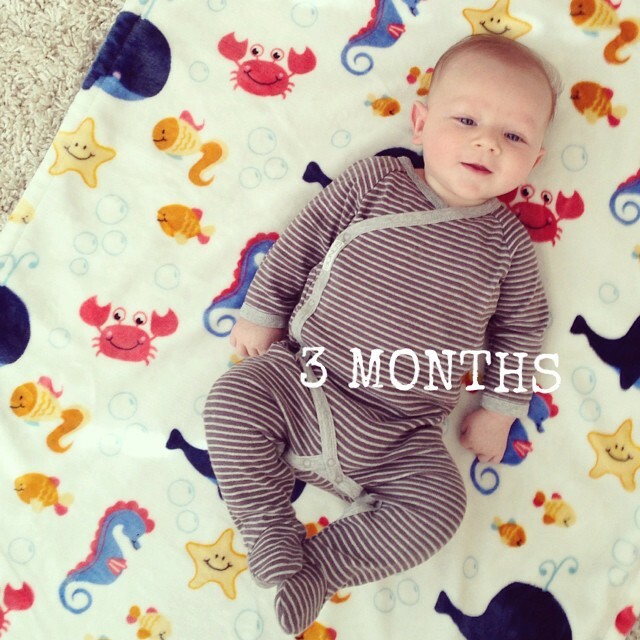 Our Life Down Unda: spencer james // three months. spencer james // three months. Loves getting his diaper changed, bath time, smiling, being swaddled to sleep and when anyone sits and talks to him. Breastfeeding every 3 hours and throwing up like it is his job! visit from nana and poppy.